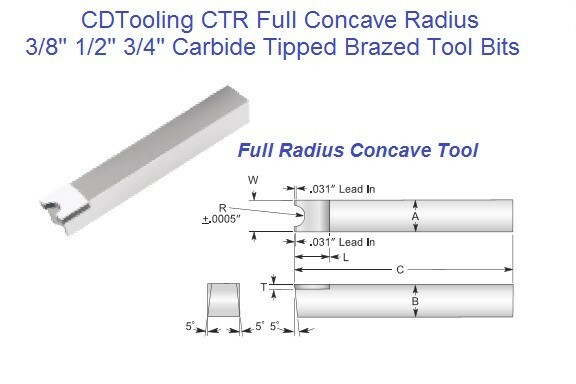 Premium C2 For Cast Iron & Non-ferrous Brazed Single Points. 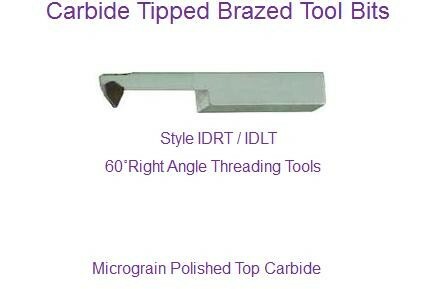 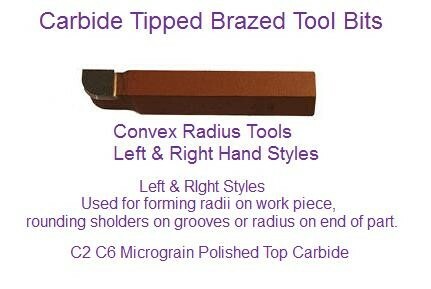 Please choose the Brazed Single Points that meets your tooling needs. 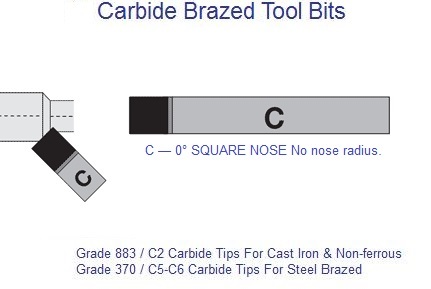 Premium C5-C6 For Steel Brazed Single Points.